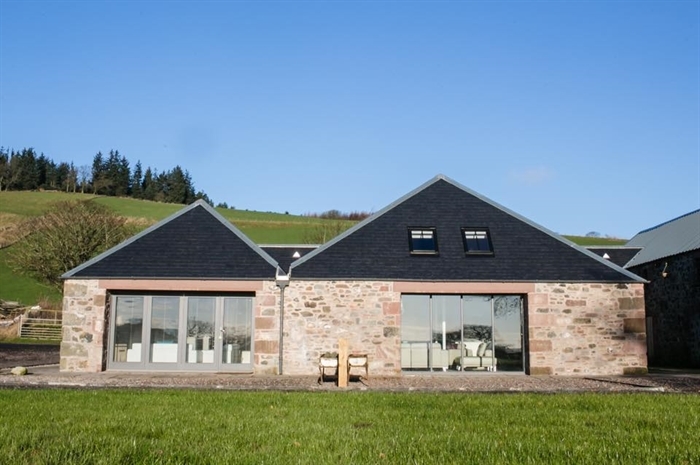 Enjoy a Luxury Agritourism Experience in the beautiful Angus Glens. 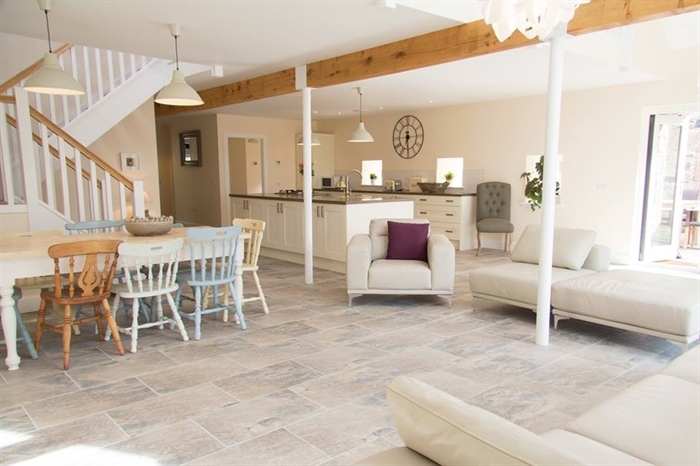 We have two beautiful units in the converted steading at Peel Farm. The Old Bothy sleeps four and The Old Cow Byre sleeps eight people. Well behaved dogs are most welcome. We also offer residential workshops in jam and chutney making, photography, cake decoration and various different crafts.